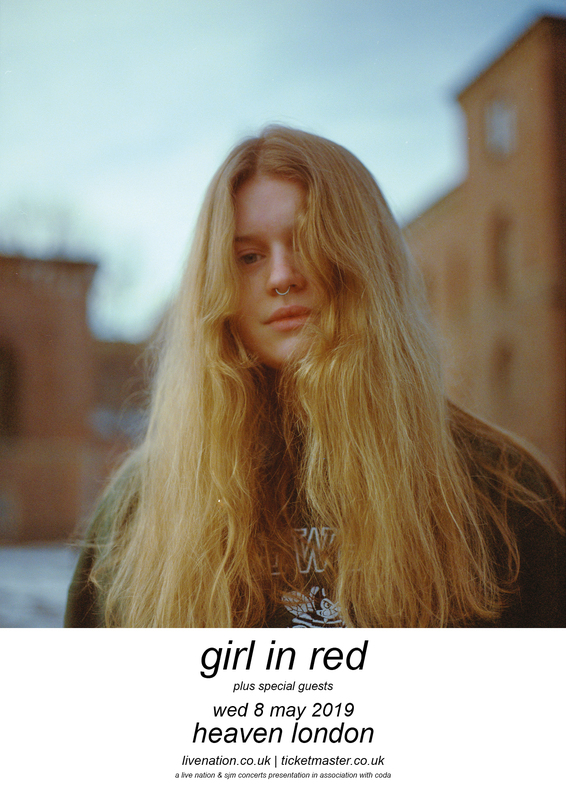 ‘girl in red is the project of Marie Ulven, 19, hailing from Horten, Norway. 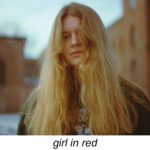 From beginning in her bedroom teaching herself to play the guitar and piano and to produce her own music, in less than a year the project has grown exponentially through her social media channels. Inspired by Marie’s own trials and tribulations with mental health and sexuality, her music and her character are equal in their honesty and authenticity. Maintaining a direct and regular relationship with her fans, Marie’s self deprivation and openness is brilliantly, though unintentionally, placed to deescalate and encourage sensitive and relevant conversations with her young fan base.